This song was written by Paul McCartney but is credited to Lennon-McCartney. It was first recorded by The Beatles in 1969. Amen Corner recorded their version the same year. Their version was released as a single with Farewell To The Real Magnificent Seven on the B-side. The single failed to chart. Get Back was also released on the band’s 1969 album Farewell To The Real Magnificent Seven. 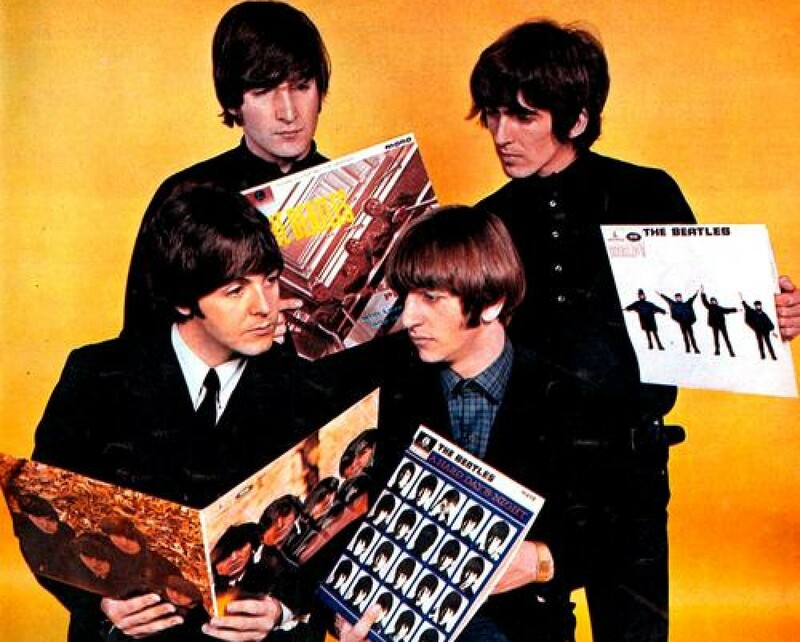 This entry was posted in Beatles and tagged Amen Corner, Get Back, The Beatles by dannyfriar. Bookmark the permalink.